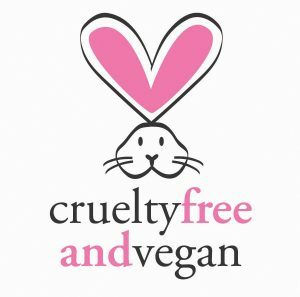 Jax Wax are delighted to announce that their products have received certification from PETA (People for the Ethical Treatment of Animals) for being cruelty free and vegan friendly. Jax Wax noticed a change in consumer behaviour moving towards vegan friendly and cruelty free products on one of their many visits to the Europe and America. “We were being approached by therapists at various trade shows wanting social responsible products for their customers,” Tina said. “We are lucky to be able to interact with our customers on such a personal level and listen to what they want,” she added. Although more than 3,500 companies have banned all animal tests, some corporations still conduct such tests although they are not required by law. Hundreds of thousands of animals are poisoned, blinded, and killed every year in archaic product tests for cosmetics, personal-care products, household cleaning products, and even fruit juices. Jax Wax are proud to be associated with such a well-known and respected worldwide organisation. This entry was posted in General news, Industry News and tagged Beauty Without Bunnies, Cruelty Free, Jax Wax Australia, PETA Certified, Vegan.